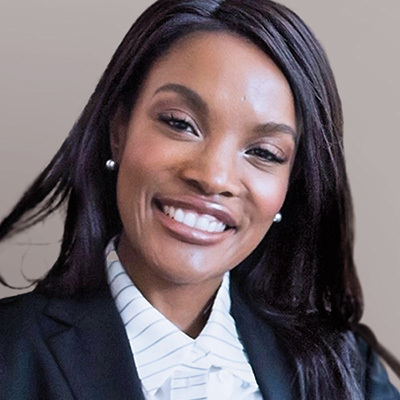 As a strategist, lover of technology (and its possibilities), avid traveler and mother with over 15 years of documented success in corporate and product strategy, portfolio, pricing management and planning (including sales and operations), Vuyiswa has amassed experience enabling global organisations to excel and deliver value. Vuyiswa joined SAP in 2006 and has held various management positions. 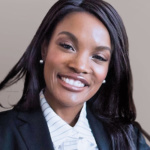 She is currently based in Walldorf, Germany and responsible for SAP’s product and innovation strategy as the Chief Product Strategist in addition to her duties as the Chief of Staff for the Product and Innovation development organisation. In addition, Vuyiswa is a member of the Wirecard AG, Supervisory Board. She is also on the steering committee of the Afro- Deutsches Akademiker Netzwerk (A.D.A.N) and an active Angel Investor.